If you know me, you know I LOVE Twitter, which is kind of funny because I reluctantly signed up when I started at Lamar. At first, I only posted pictures of books I read, and then when I applied to be a GET (Google Education Trainer) I was told that I needed to be active on Twitter if I wanted to earn the epithet. Little did I know, my educational life was about to be transformed. If you’re only posting on Twitter and not responding and conversing…. then you are doing it wrong! I began learning from others during educational Twitter chats and finding great ideas from other #makerspace #librarians. My friendship with Diana Rendina of Renovated Learning started over this tweet…. My students loved combining the low-tech of bracelets with the high-tech concept of binary coding. At this point, I was still tweeting from the library, but I quickly realized that I really needed my own professional Twitter account for chatting, sharing ideas, etc. I’ve formed many friendships with teacher librarians and it’s the best place to go to get ideas. If you don’t have a personal Twitter account as an educator, I’ve got a GHO Presentation I did with my staff here to help you start your journey of becoming a connected educator. I also run a separate Twitter account for the library. I mostly RT my pro account, but I also connect Vine videos to showcase what students are doing. Now that students are starting to utilize Twitter, I’ll RT if they post something too. Here is the lamar_library account that Kristi Taylor is now running and here is my new ryan_library account. What to post: Book recommendations, library programming questions, lesson ideas, share your programming, share your ideas! I wasn’t sold on Instagram at first either. This Facebook owned company just seemed like a filter happy picture posting place. However, my students and friends just wouldn’t stop raving about it, so I reluctantly signed up for an account. I ended up making so many international library friends that I couldn’t let go of my library account when I left Lamar. So I renamed my profile Maker Teacher Librarian, and it’s now my personal professional Instagram. I still made an account for my new library, ryan_library, but I haven’t started posting there yet. Once I get an iPad, I’ll be reposting most of what I post from my main account or vice versa. I follow trending library hashtags, promote books, and get great makerspace ideas from Instagram as well. I started a #bookfacefriday tradition at Lamar that got our school mentioned in the New York Times! My students loved following this account and I even had kids come to the library BECAUSE of something they saw on the library Instagram account. Who to connect with: Libraries! I follow libraries all over the world and it’s so cool to see what other libraries and makerspaces are doing across the globe! I do not follow students, but instead advertise the library account so that students will follow the library. Kids love Instagram and they love seeing themselves in Instagram pics. Some authors are now on Instagram, but I still have better success connecting with authors over tweets. Who to connect with: Your Twitter friends! Who to connect with: I subscribe to expert makers, tech leaders, and TED talks. What to post: Any videos you make regarding your library programming, tutorials, advocacy, etc. My buddy Michelle Colte is the master of using GHO in her library. She’s connected her students with a volcanologist, students in Argentina, and Tom Angleberger of Origami Yoda fame! I started organizing mentor expert chats and author chats this way. Videos upload directly to Youtube and it can give you a place to keep all the info about one event. A great place to organize book promo ideas, furniture plans, makerspace workshops, books, etc! I’m not great at Pinterest, but lots of people swear by organizing their whole school year this way! I use Canva to create my presentation slides, but what I think is so cool about it is that you can share your designs as an editable design for others! Who to connect with: I haven’t started using this to connect with others yet. Just a way to make great signage, infographics, and presentation slides. What to post: Signage, presentation slides, infographics, anything you want to design! Tackk is another one of my favorite places to create presentations for professional development. You can make activities for students, you can use it to present and then add student work to the end of the Tackk. It embeds videos, tweets, Instagrams, Youtube videos, etc seamlessly in one place! Who to connect with: Not sure yet, I still mostly use this to make my own presentations and lessons. What to post: Signage, presentation slides, infographics, lessons, make your own articles, etc. Remember how you sign up for this one, because I seem to have more than one account- doh! Storify is a great place to log an event like Dot Day or a Twitter Chat. I used it to share my Twitter chat with author Chris Barton. Lots of educators to create archives of Twitter chats like Txeduchat. 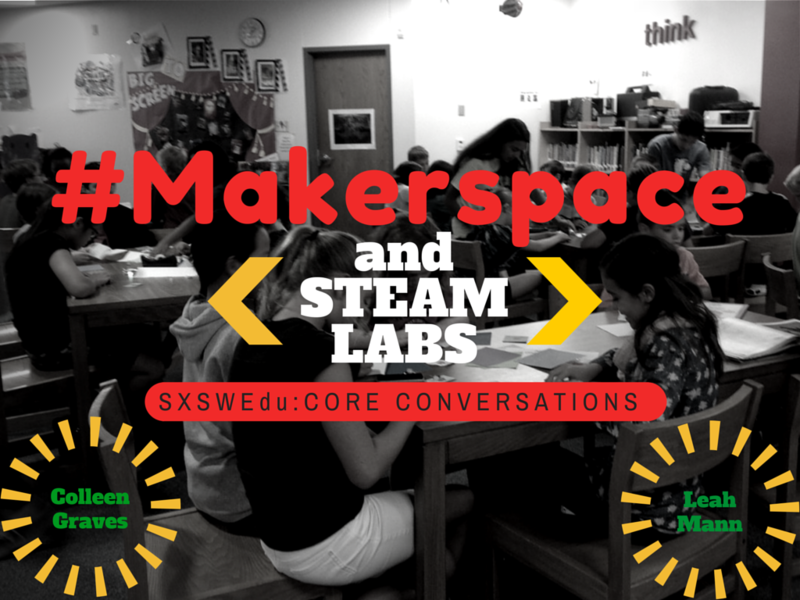 Makerspaces and the Participatory Library is another great Facebook group filled with library makerspaces both school and public. There are lots of local library Facebook groups too, just search through groups and join ones you are interested in! When I do sign my library up for a Facebook page, I’ll use an IFTTT recipe to automatically post from my Twitter and Instagram posts. Who to connect with: Librarians, libraries, local library groups, educator groups, etc. 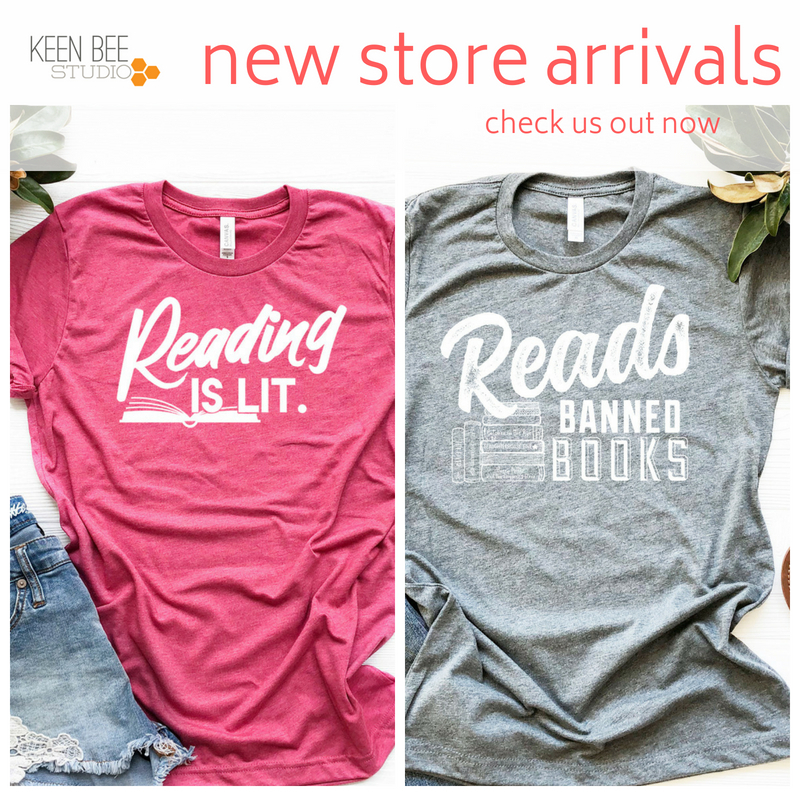 As a library page, I’m hoping this is one social media that parents would follow. What to post: Share what you are doing in your library, ask for help with tricky situations, or just read posts and learn from others! Once you’ve made all your accounts, make sure you create your own about.me so you can easily share all links! Who to connect with: Make sure you sync with your Twitter friends! What would you add? What are your favorite ways to connect? Add a comment or tweet it to me @gravescolleen ! 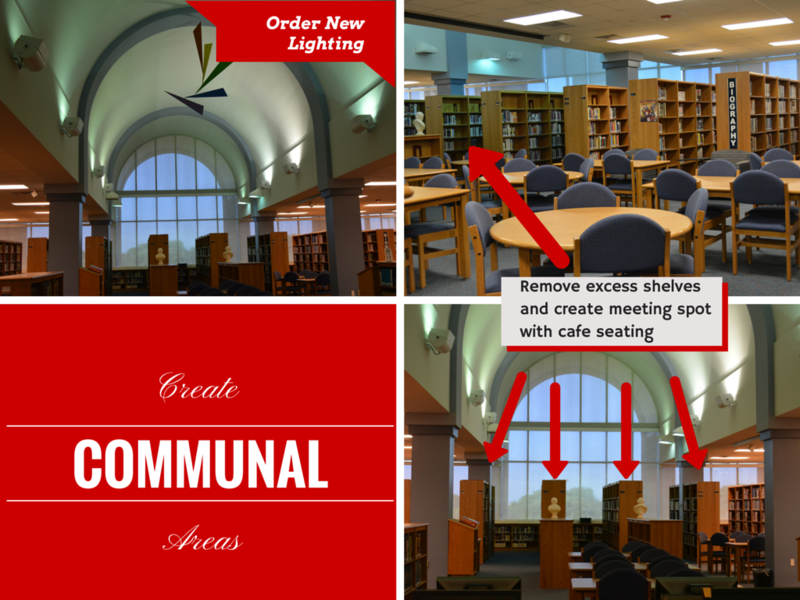 While I was writing this post, I stumbled across even more social media ideas for the library by Phil Bradley. Librarian Sue Fitz made a great infographic about this post. Great list! I really like using Canva to supplement my poor photoshop skills!